There is no downside to doing good work with passion and enthusiasm. In my early 20’s, I did not make a lot of money and I did not need a lot of money. I had no credit card debt, no student loans, no mortgage, and no family to support. I made enough money as a barista at a coffee shop in downtown Annapolis to rent a room, to buy food, to go to the movies every once in a while, and to pay tuition at the martial art school I was a member of. There was not much else I wanted or needed. The job was not glamorous, but it was honest. I took pride in my work and I did my job well. It was not just that job, however. Before that, I was a landscaper, a record store clerk, a dishwasher, and I had several other jobs in my adolescence. In all of these jobs, I took the work seriously and I did it as if reputation and my self respect depended on it. It is not that I was a perfect employee. Far from it. I was young, arrogant, and full of unwanted opinions, but I was dependable and I got the job done. It was and is still important to me that I have a sense of purpose in my work in order to do it passionately and enthusiastically. Without purpose, I drift into apathy and distraction. The secret, though, is to create purpose for yourself in whatever you do. As a landscaper, for example, I made it my purpose to make the work I did look beautiful, even if it was simply mulching a garden bed. At the record store, I set out to provide customers with an enjoyable shopping experience, while also helping them find the music they sought after. When I was a dishwasher, I set out to organize the work station for maximum efficiency so that the whole process went more smoothly for everyone. With coffee, it was easy because I enjoyed the product of my labor. I enjoyed being a barista and making drinks for people. 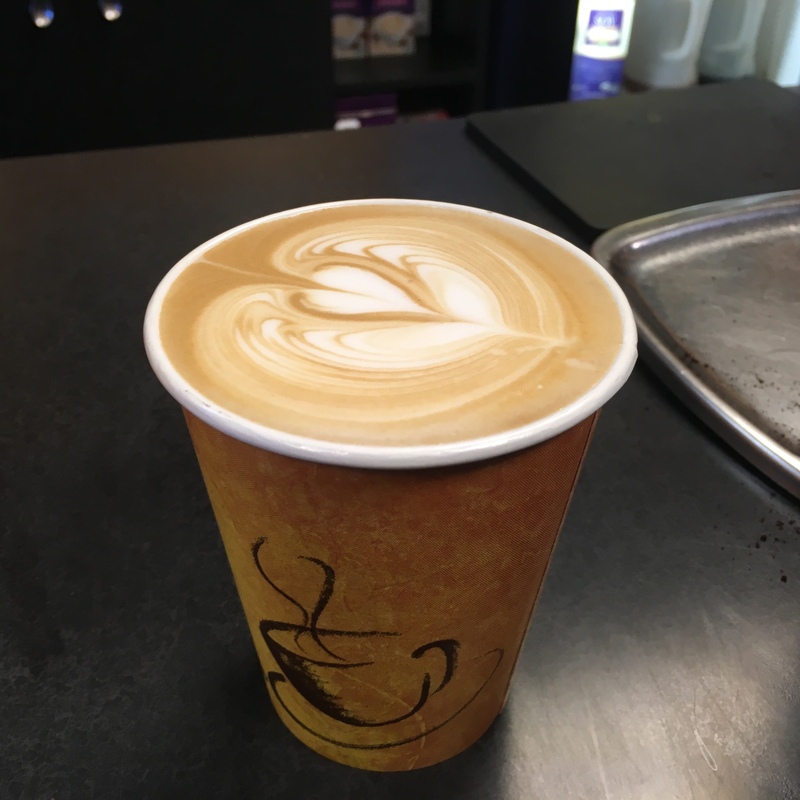 As a barista, I got to know all of my customers, their individual drinks and routines, and I provided a high quality product so that I knew that at least one thing went right for them on that day.